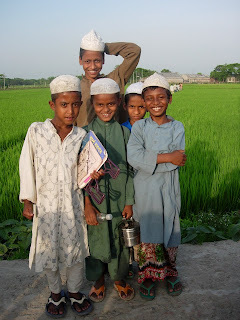 Busy times in Dhaka, on my way out on another field trip. I dont have internet access where I stay until the end of June when I will move to another apartment, thus I am not that frequent in sending e-mails and updating my blog. 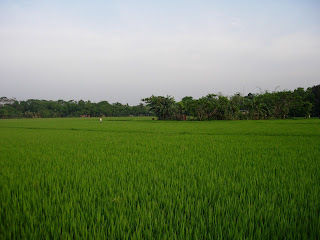 Above are a few pics from the more rural setting of Bangladesh. Take care! I didn't know that my flatmate was a member of the blogging world! It's wonderful to see and read about your first impressions in the desh and I am sure you are going to really enjoy your experience here.